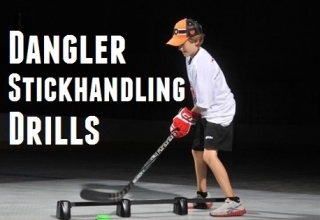 Stickhandling is a very important skill that every hockey player should work on. 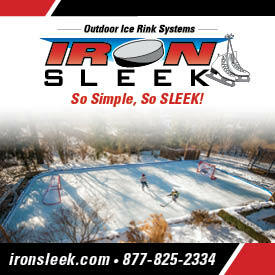 If you are serious about improving your stickhandling you should have a number of products to help. 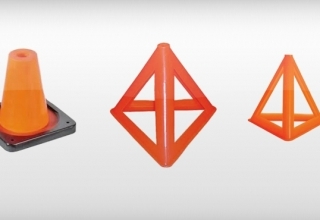 One very popular product are wood stickhandling balls, and smart hockey stickhandling balls. 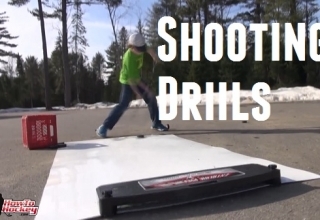 Another popular method is to use weighted pucks. 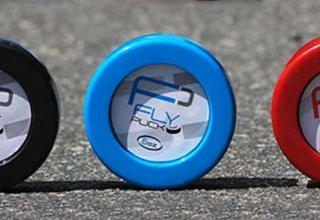 Weighted pucks are popular to use for stickhandling because they will challenge the hockey players muscles in new ways. In order to train muscles to perform actions you must first learn the basic motions, after you can perform the motions and build the muscles you will need to build muscle memory. Muscle memory gives the muscles the ability to perform an action automatically. The best way to build muscle memory is with repetition. 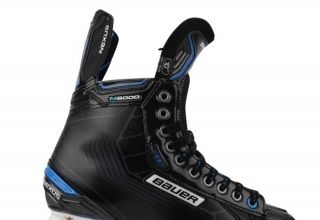 By using the Move Master weighted puck system players can use a system to learn new moves. The system is detailed below. 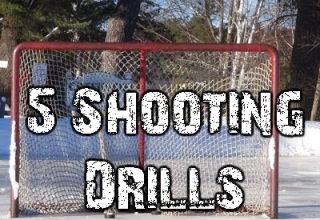 First build the muscles and basic patterns with a puck that is heavier and bigger than a normal hockey puck. Muscle Puck – This puck weighs 11.5 ounces which is twice the weight of most pucks (the average hockey puck weighs 5.5 – 6 ounces) and is used to build the muscles involved in performing special dekes and moves, and help players develop proper technique and patterns with slow movements. The puck is also 3.7 inches in diameter, making it bigger than a normal puck. The bigger size will make it a bit easier to handle and catch. 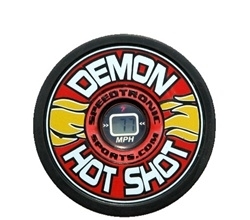 Speed Puck – This puck weighs 3.4 ounces, much lighter than a normal puck. 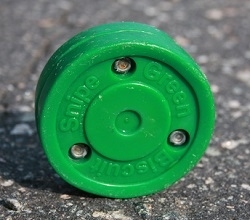 The diameter is 2.4 inches, making it smaller than a regulation puck, and a bit more challenging to handle. 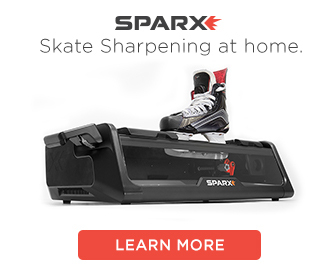 The light weight is designed to help build hand speed and quickness. 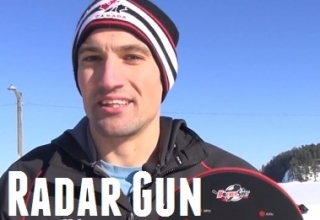 In this video we give you a close-up look of the weighted hockey pucks, and talk a bit about how they work.